Welcome to the world of Dave Benson Phillips! 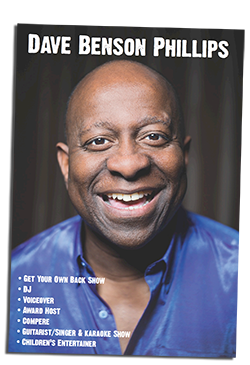 | Tag Archives: Keele UniKeele Uni Archives - Welcome to the world of Dave Benson Phillips! 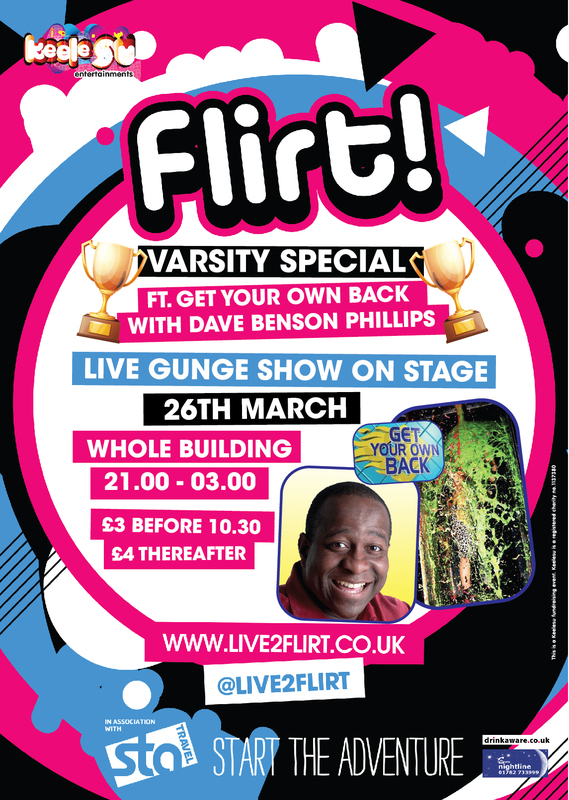 Looking forward to gunging Keele Uni on Wednesday 26th March!